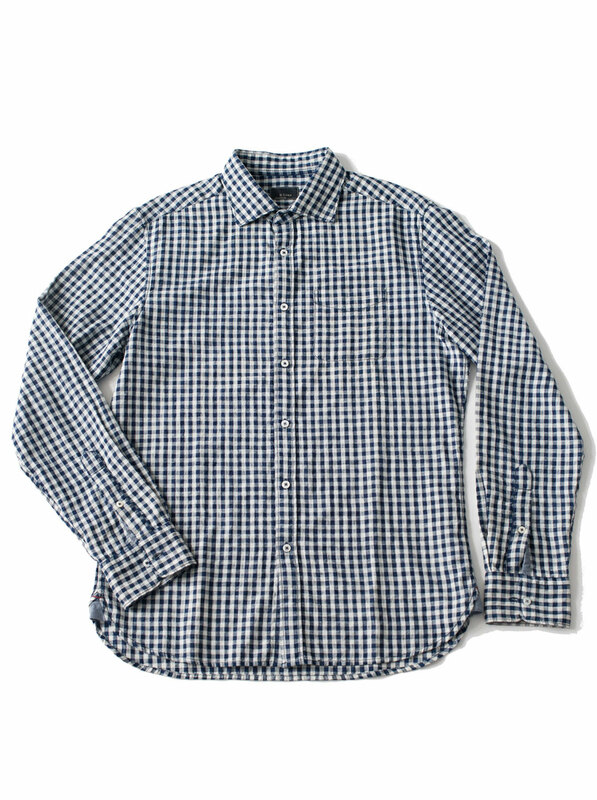 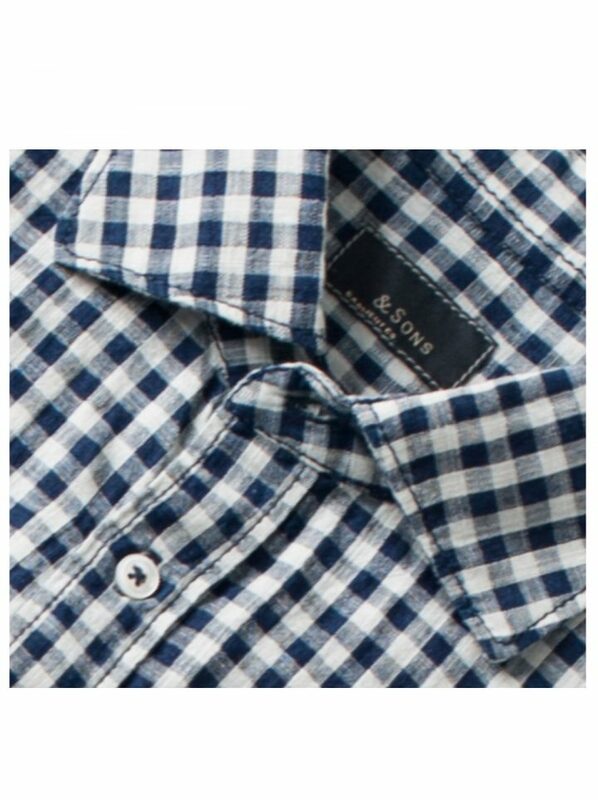 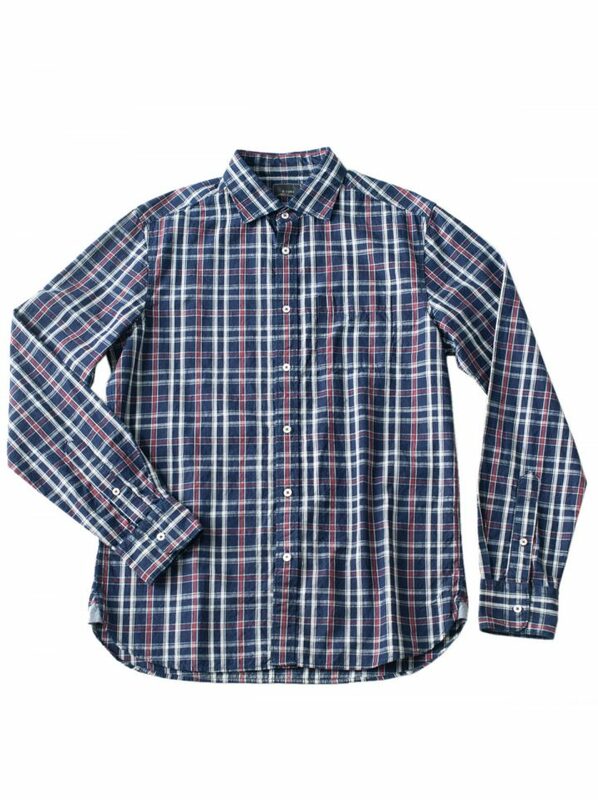 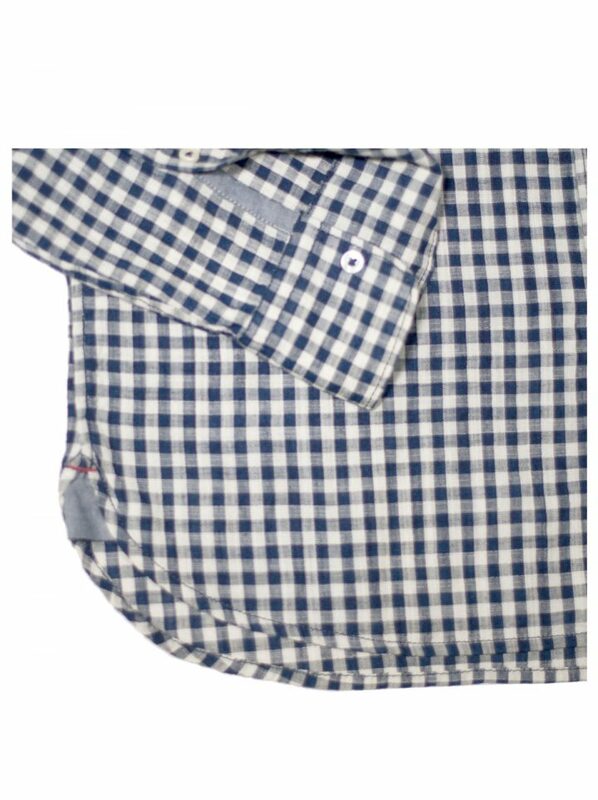 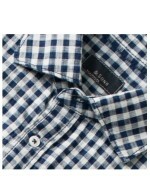 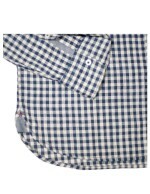 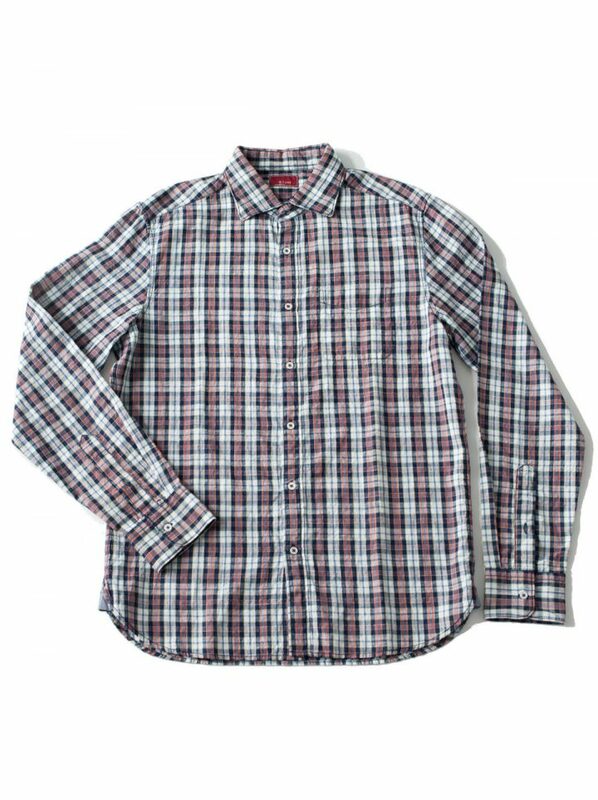 The Indigo Gingham shirt is a beautiful twist to the standard ginham. 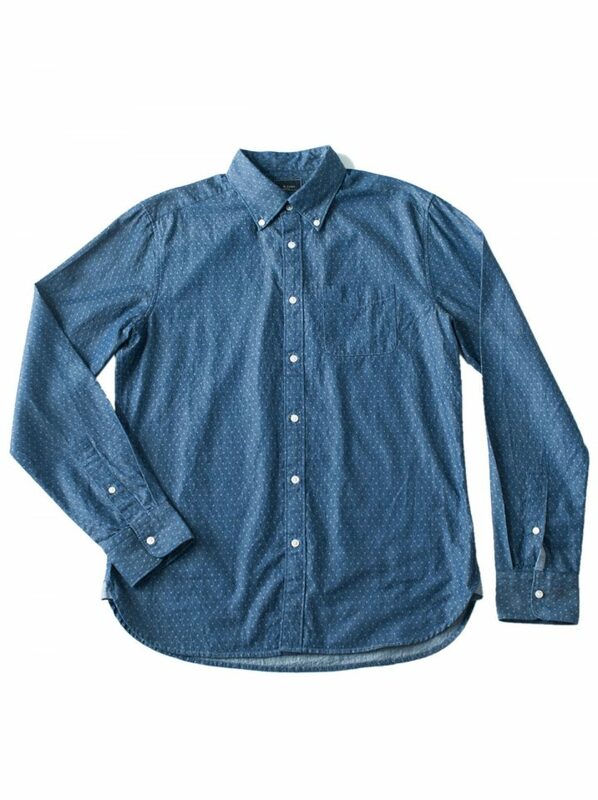 This is a indigo slub yarn textured fabric that is cool wearing for the summer months. SKU: 11502-4001. 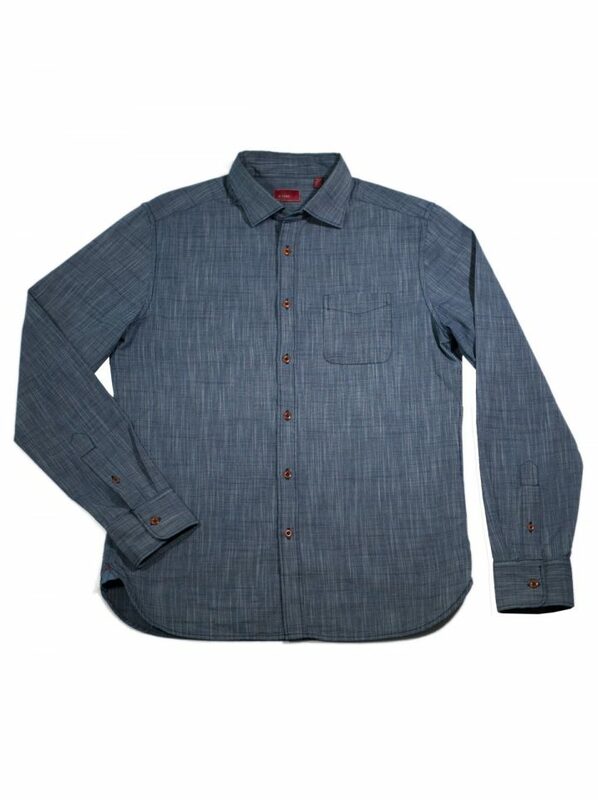 Category: YD Indigo.